With Today in History, every day is historic and epic! 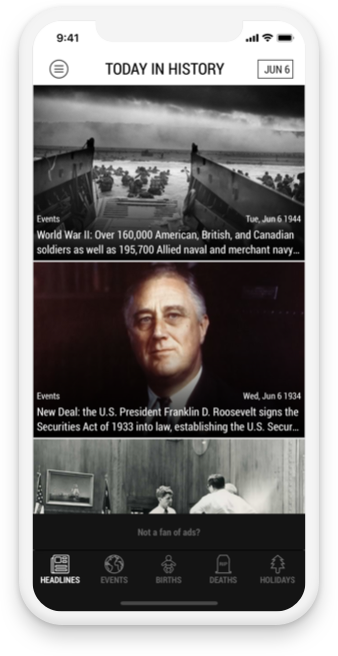 See how events have shaped the world around you, daily. 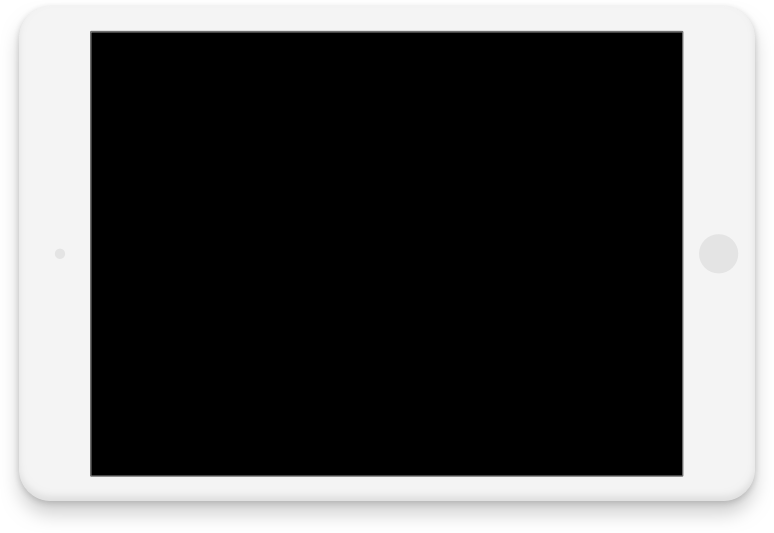 Curated, most important, events that you HAVE to know, daily. It's easy to share your favorite event with friends and family. Fan of WW2 history? Rome? Ghengis Khan? Focus on your favorites. Get daily reminders of the top events, free and easy setup. 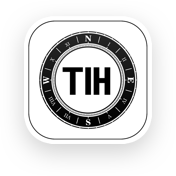 "TIH is one of the simplest apps that i have ever had, it's so easy to use and it's very accurate on facts, the app is like an encyclopedia. Amazing enough it's free and features a whole lot more than you could get from other apps." 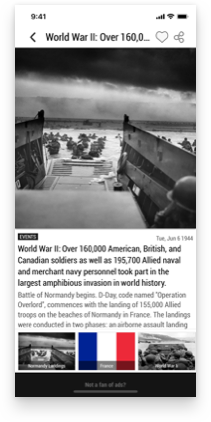 "I am a history nut and this app helps quench my desire for that knowledge. The events included cover a broad spectrum of happenings and should have something of interest for most. Births, deaths and holidays round out the host of facts in this great app." 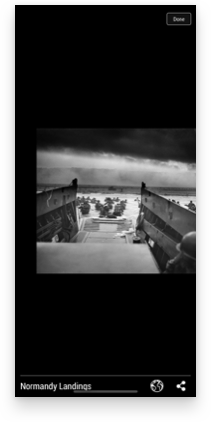 "I love sharing these history facts with my students! I highly recommend this app! 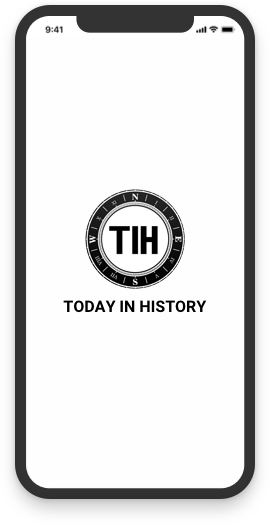 :) "
Today In History. Bringing you the most epic historical events, daily.